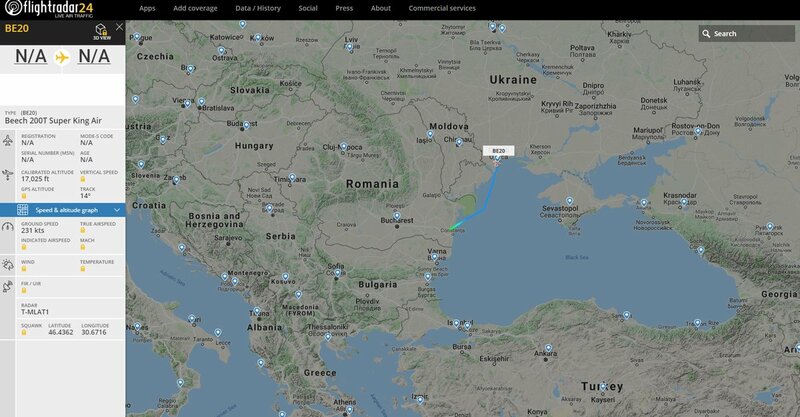 UK ambassador to Bulgaria currently in meeting with PM @BoykoBorissov in relation to @bellingcat's disclosure of Skripal-poisoning linked GRU officer possible role in 2015 poisoning Bulgarian arms manufacturer. 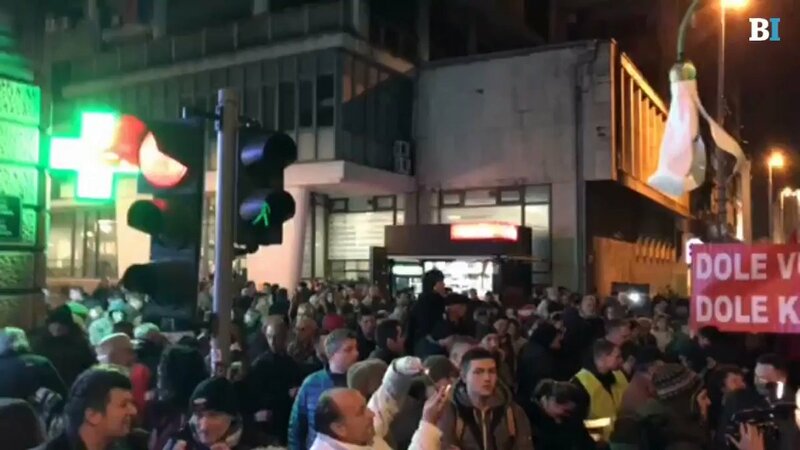 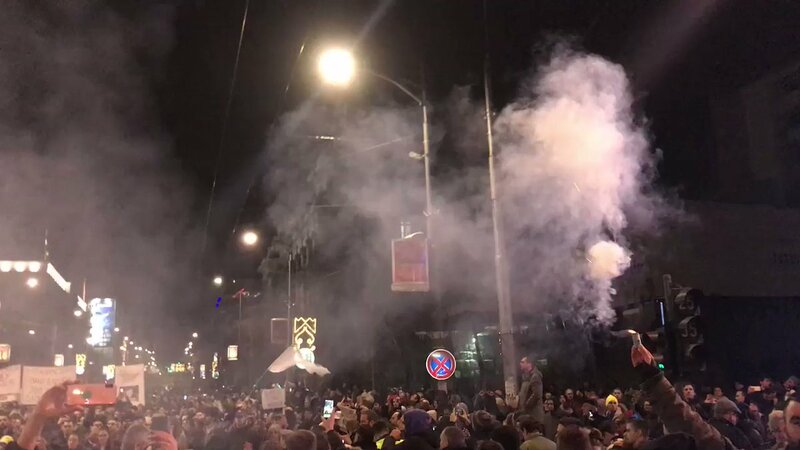 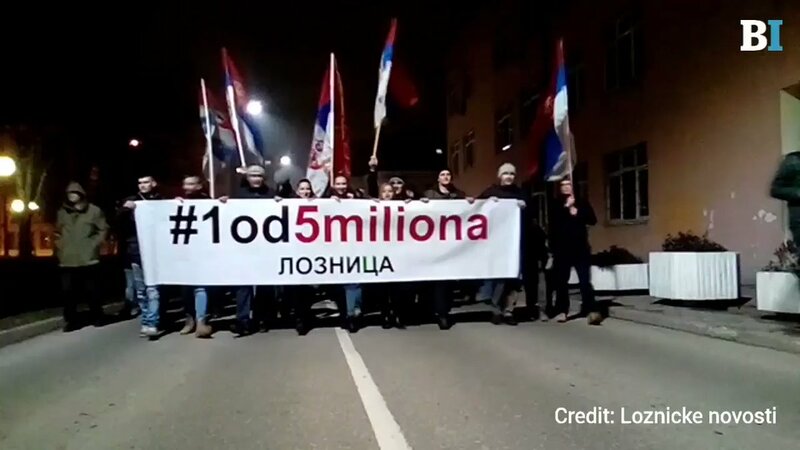 At the offices of Serbian public broadcaster RTS, #1od5miliona protesters let off flares and hung a sign reading "It has started", referring to the movement urging President Vucic and his governing Progressive party to resign. 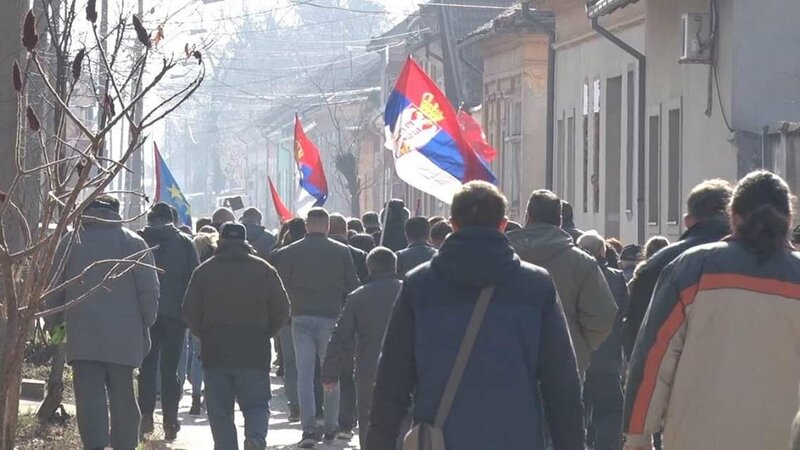 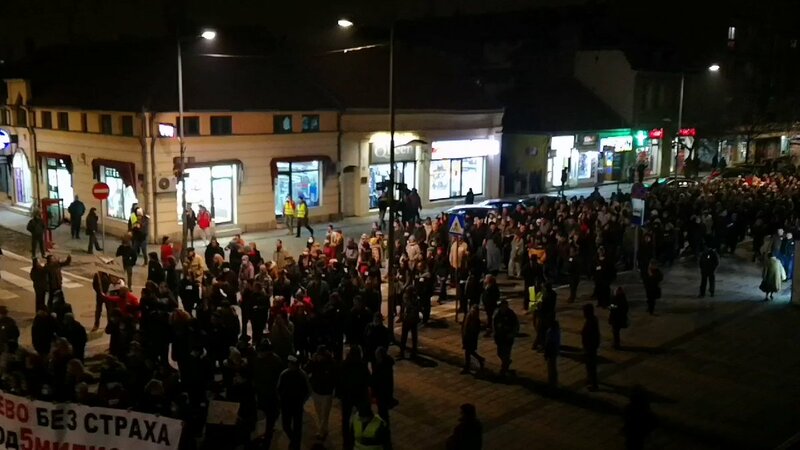 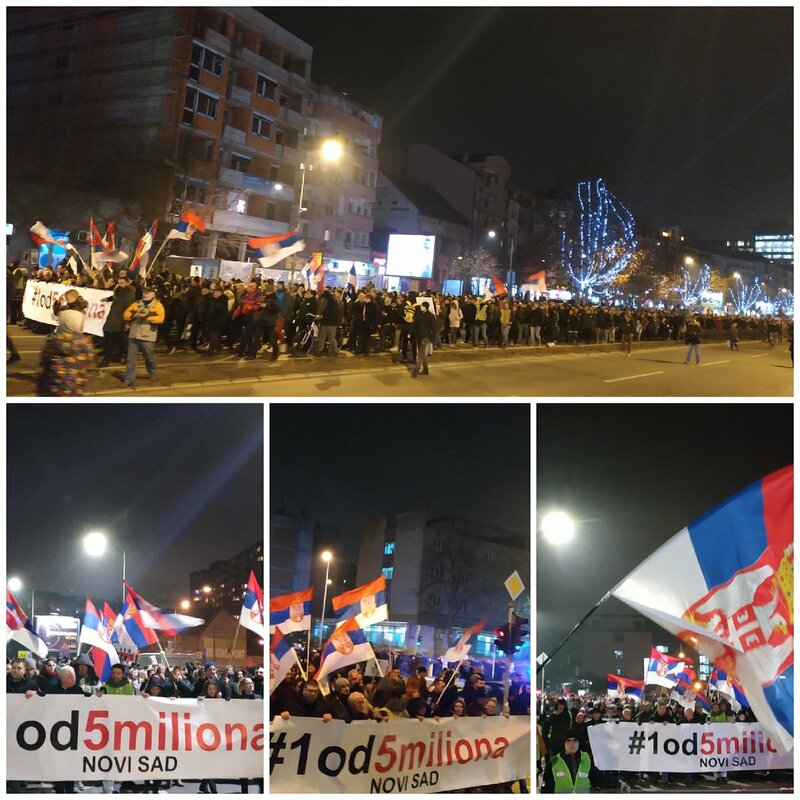 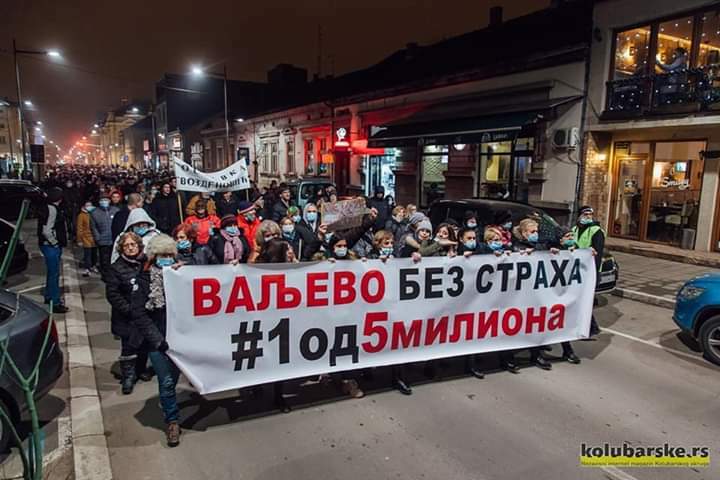 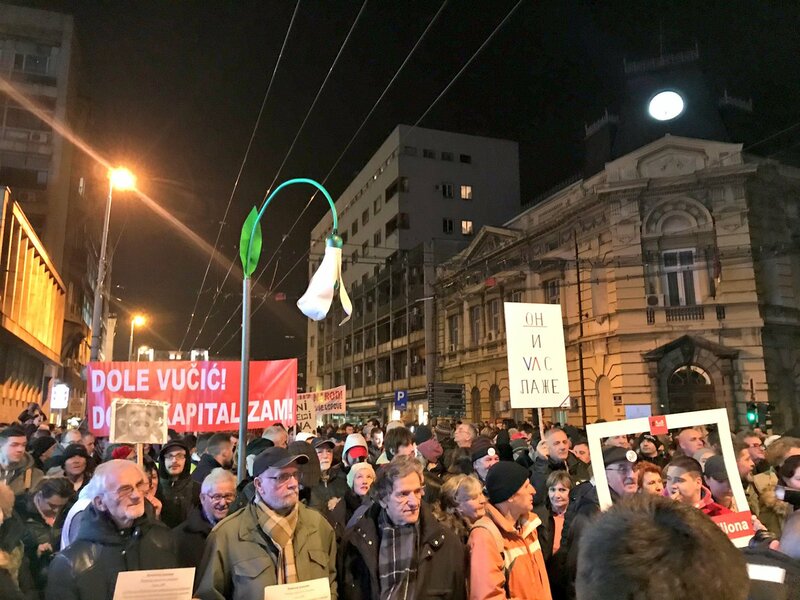 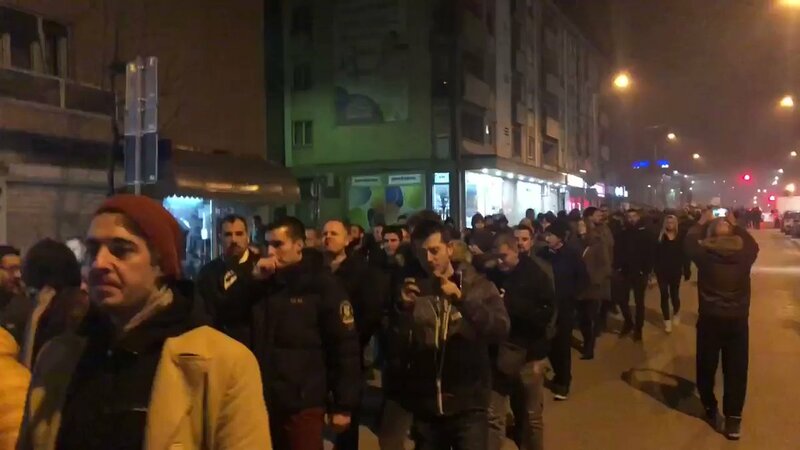 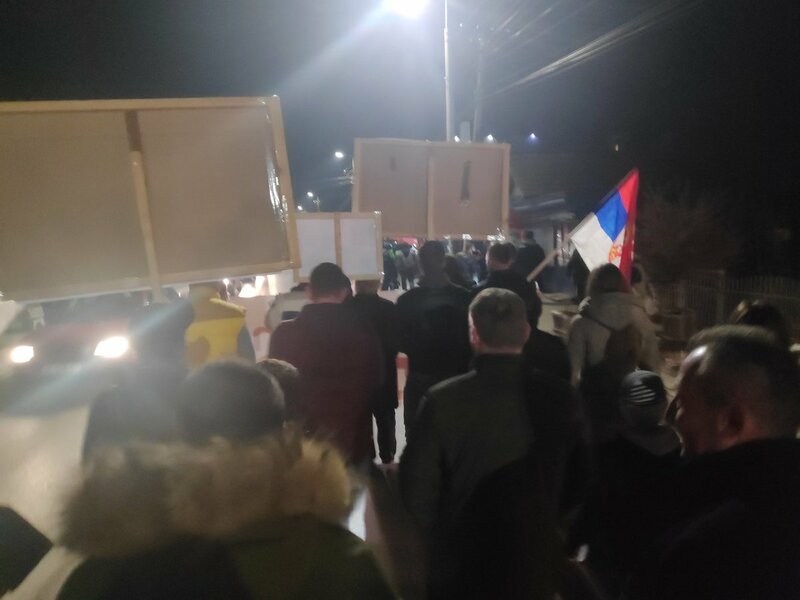 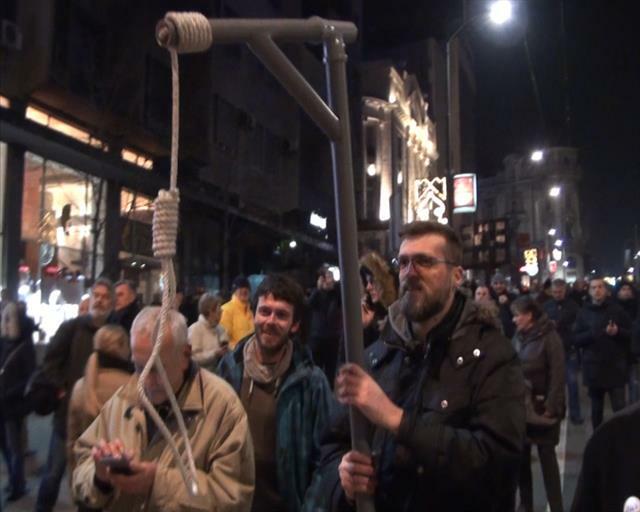 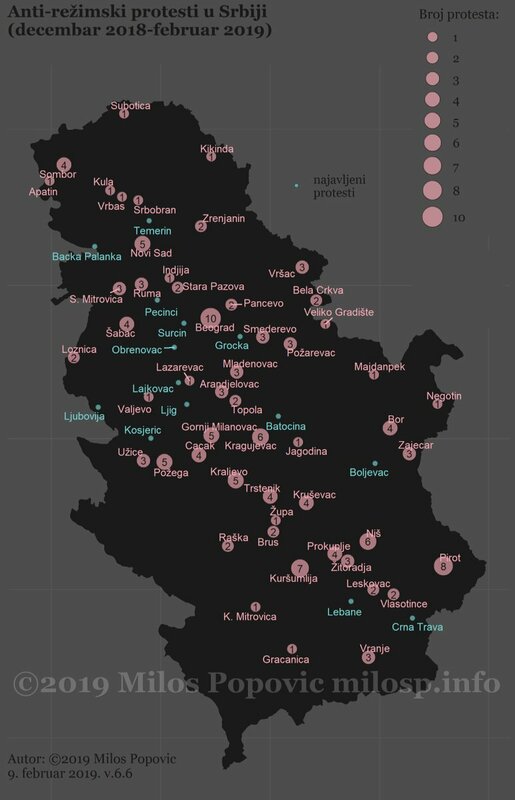 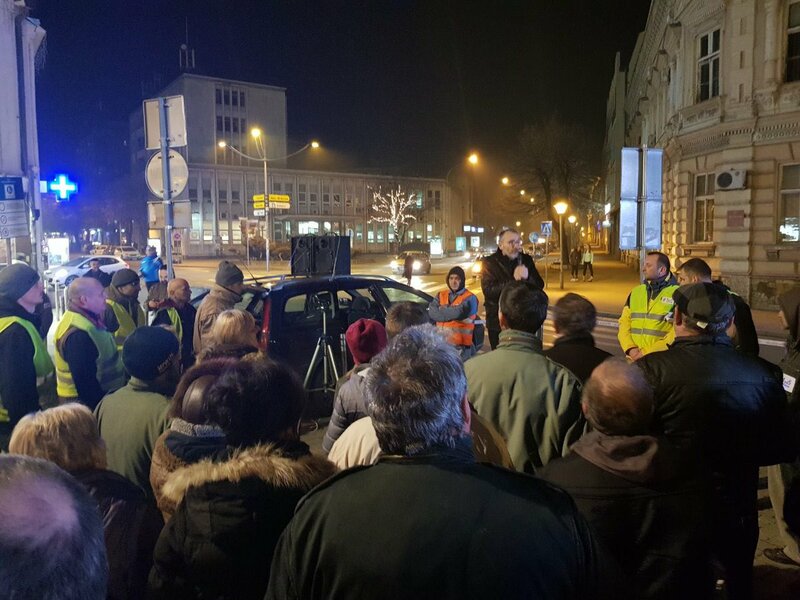 #1od5miliona anti-government protests were also taking place in more than 20 towns across Serbia. 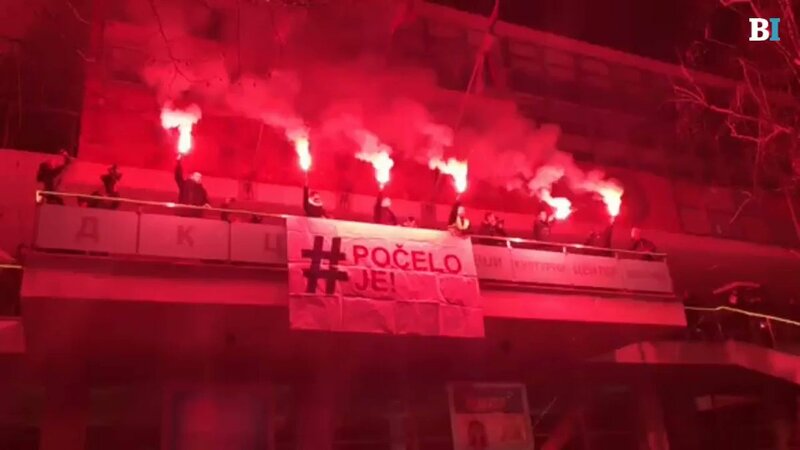 Here is a glimpse of how they looked like in Loznica, Zajecar and Apatin. 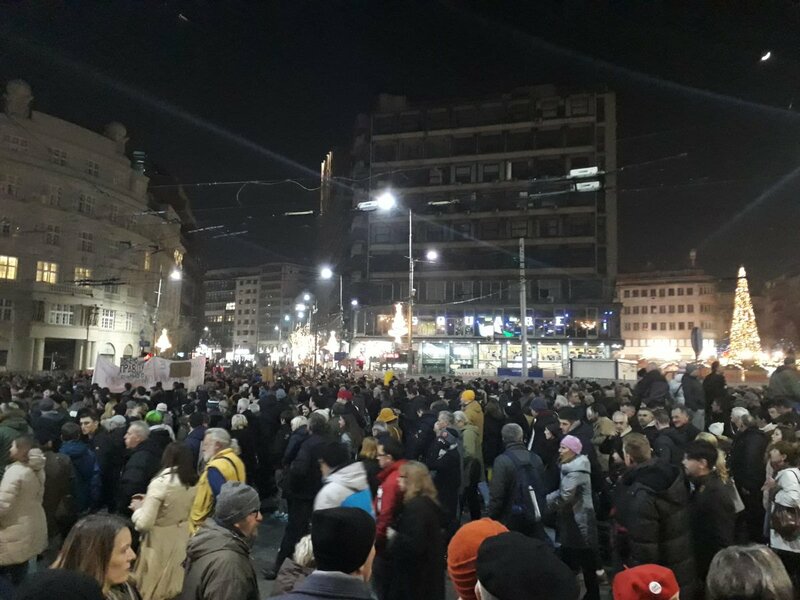 A large number of citizens gathered not far from the Faculty of Philosophy in downtown Belgrade, waiting to start the tenth protest of #1od5miliona. 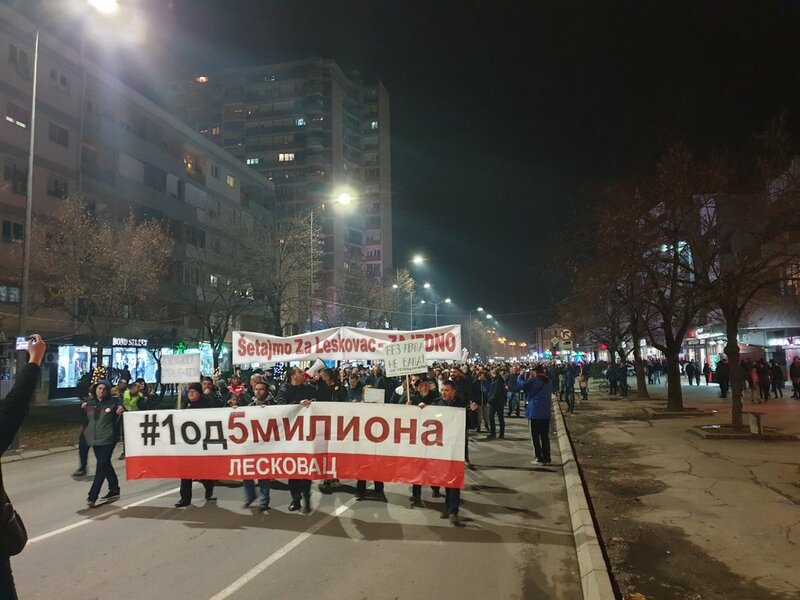 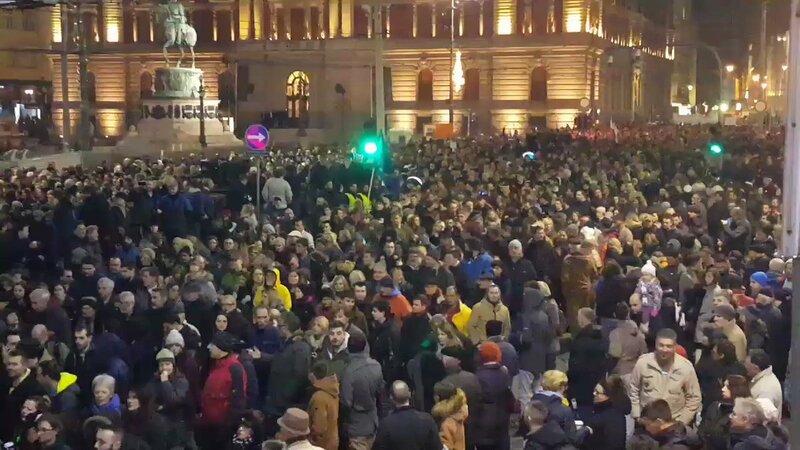 Anti-government protests in Serbia have entered their third month, with thousands of people gathering in central Belgrade tonight for the latest #1od5miliona rally. 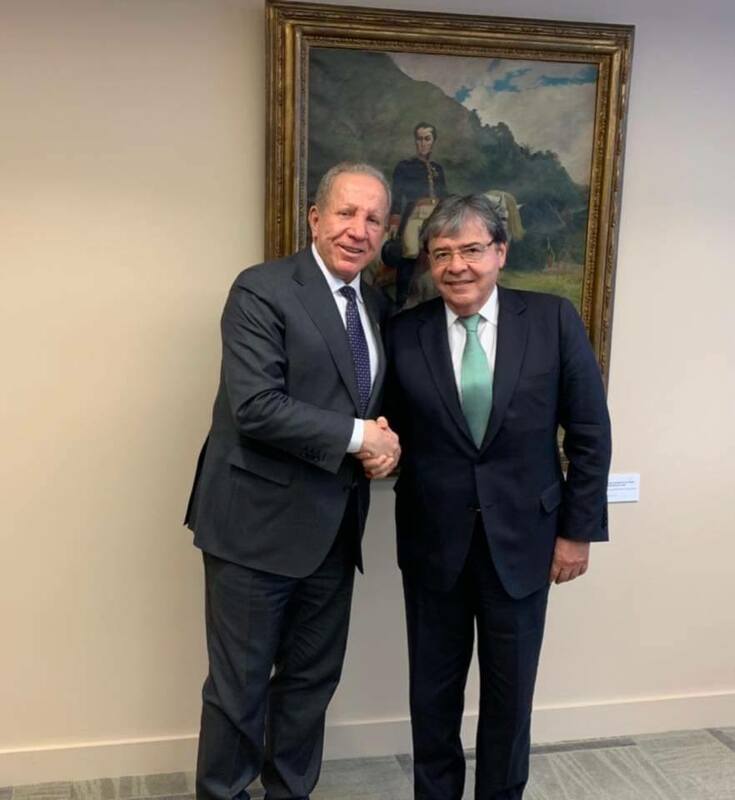 Kosovo DPM/FM @pacollibehgjet, met his counterpart from Colombia, @CarlosHolmesTru. 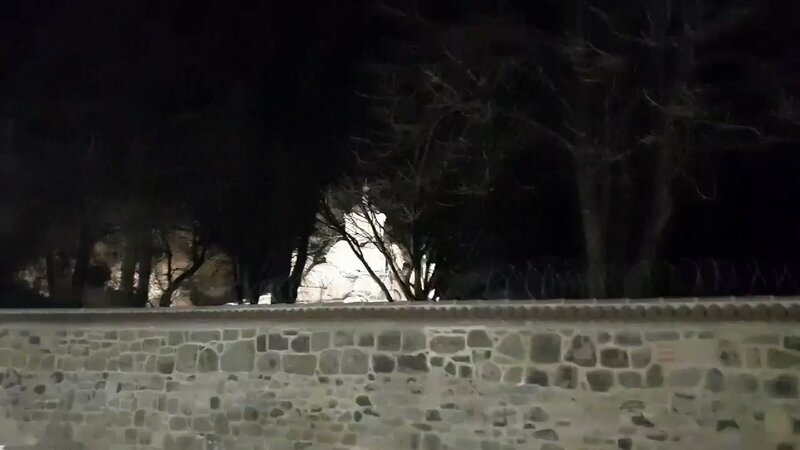 Colombian FM Trujillo, officially informed that President of Colombia has nominated a non-resident Ambassador to the Republic of Kosovo. 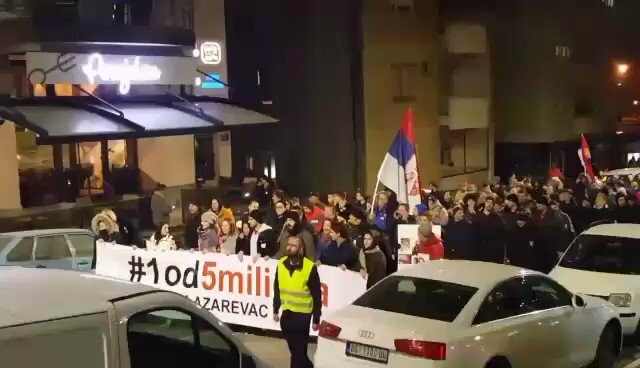 #1od5miliona protest in Valjevo, Serbia tonight.